The Report shows that twenty-two new applications and three Extension applications were received during the period. 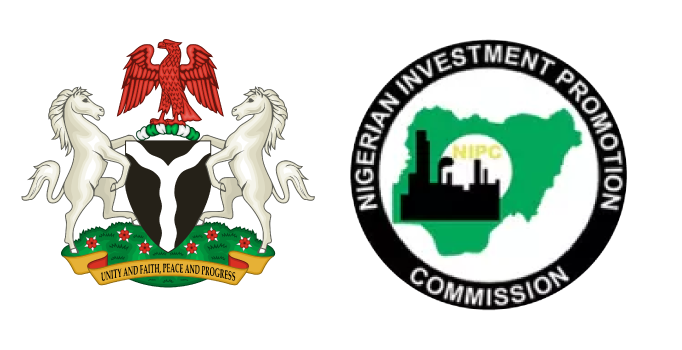 Twelve applications were granted approval in principle and the twelve companies had a total investment of ₦93.06 billion, while direct jobs created was 1,422 with the Manufacturing sector accounting for 58% of the approvals. Four companies were granted Extension for 2 years and their total investment is put at ₦97.58 billion while direct jobs created was 2,289. The report further revealed that eighteen companies were granted Pioneer Status Incentive with confirmed production dates, one application was declined and twenty-seven companies are still enjoying Pioneer Status Incentive in the reporting period.